Transit moves us. 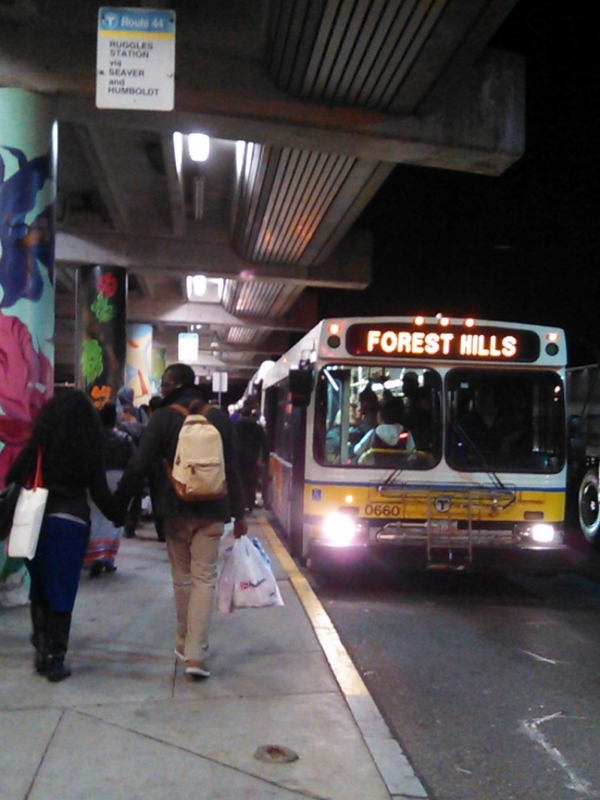 Our city is built around the MBTA, and everything we love about it could not exist without a robust transit system. It is why our population and employment base have exploded in recent years — nearly 10 percent in the city of Boston alone — and MBTA ridership has skyrocketed. Even conservative estimates show an additional 130,000 people in the Boston region by 2030. Yet even as ridership on the rapid transit and major bus lines has increased as much as 30 percent in just 10 years, MBTA service hours and frequency have remained the same and the quality of service has actually declined in a culture of austerity. This is causing severe strain that is breaking the system. We advocate for investing in a fast, frequent, reliable and comprehensive MBTA network to more effectively serve the growing population and employment base of our cities.